This Hack Will Stop Your Kids Making In-App Purchases On Your Phone! 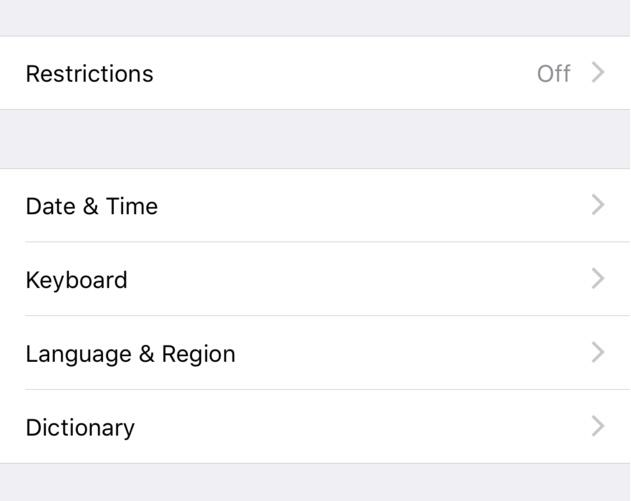 There’s an easy way to stop your kids making in-app purchases on your iOS and Android. It’s the dreaded moment that a number of today’s parents find themselves facing. That moment when your child hands back your phone, for you to only realise that they’ve spent 50 quid on an in-app game purchase. Whether it’s getting more berries for the Smurfs, or buying a new pony to add to their My Little Pony collection, kids are getting more and more lured in to spend within app games - and parents tend to only realise when the deed is done. However, to the joy of all annoyed parents around the world, there IS a way to stop it. 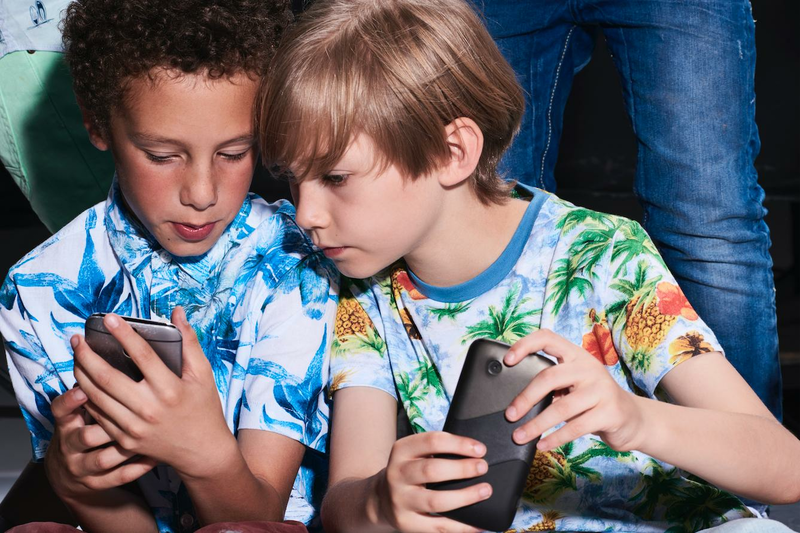 Noticing the rise in parents that have been stung by in-app purchases, Apple and Google have put in safeguards to restrict extra berries (and more!) from being bought. 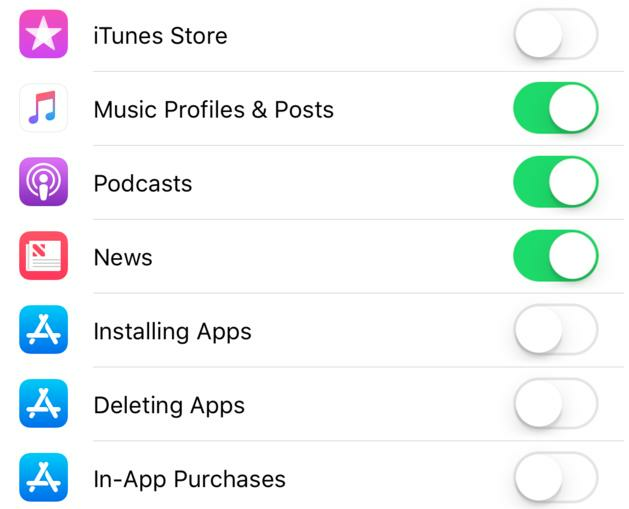 This will get rid of the iTunes and App Store icons from the homepage and will prevent children from making purchases within a game or app that’s open. If you just want to stop them from buying within games or apps then you only need to make sure that ‘In-App Purchases’ is turned off. Here’s to no more unexpected costs! Happy days.